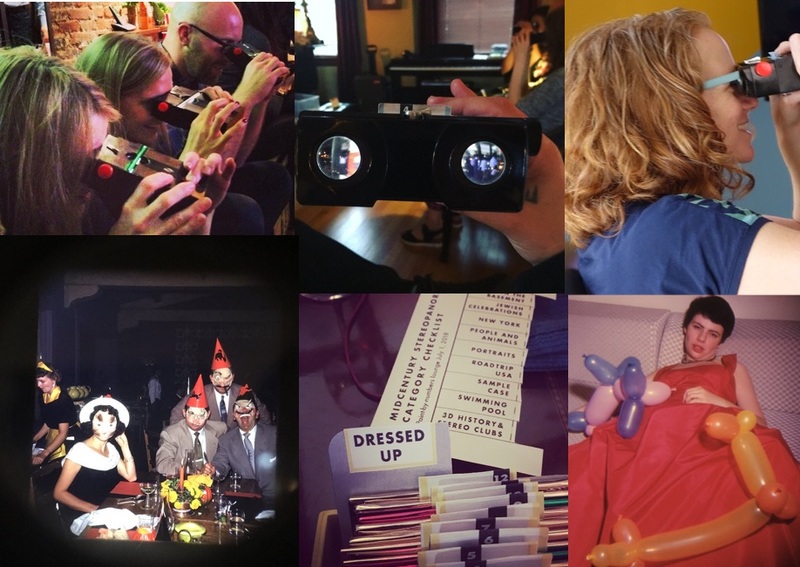 MIDCENTURY STEREOPANORAMA is a unique retro-tech time-travel experience at your own home, office or special event. Introduced in 1947, the Stereo Realist camera and viewer brought full-color 3-D photography with astonishing realism to the masses. 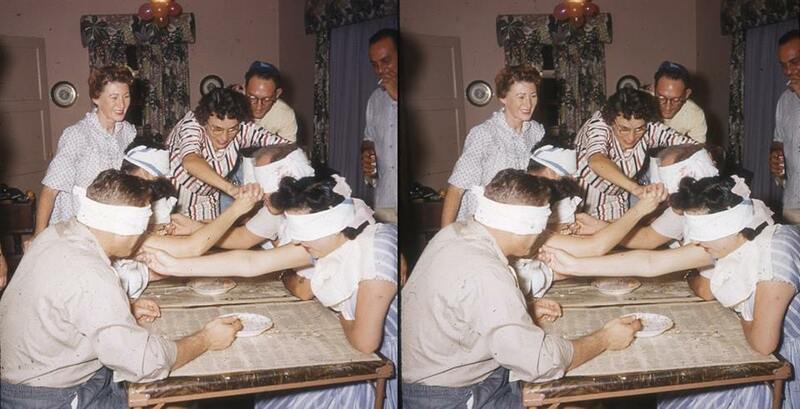 The technology peaked in the mid-50s and slowly disappeared. Eric Drysdale has been collecting these amazing images for over 20 years. In this intimate 2-hour “stereo salon,” you’ll see the best of them in high-quality fully-restored vintage viewers– the way they were meant to be seen. 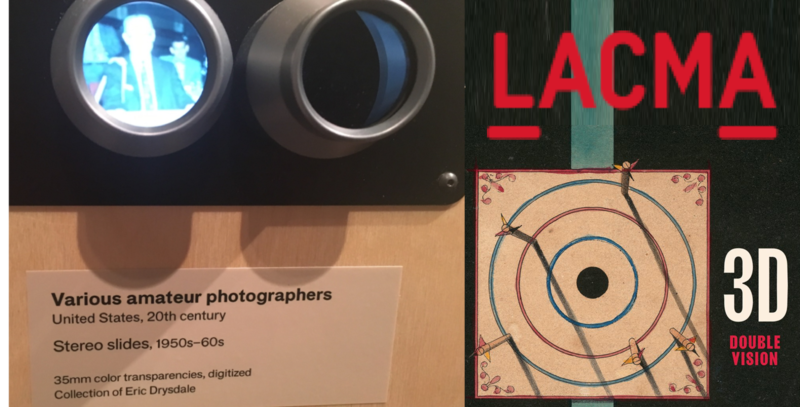 Called by enthusiasts, “the virtual reality of the ’50s,” the Stereo Realist will take you back to midcentury America with startling vividness. You’ll see every aspect of American life: work and play; home and travel; city, suburb and country. It’s the closest to time travel you’re likely to experience. 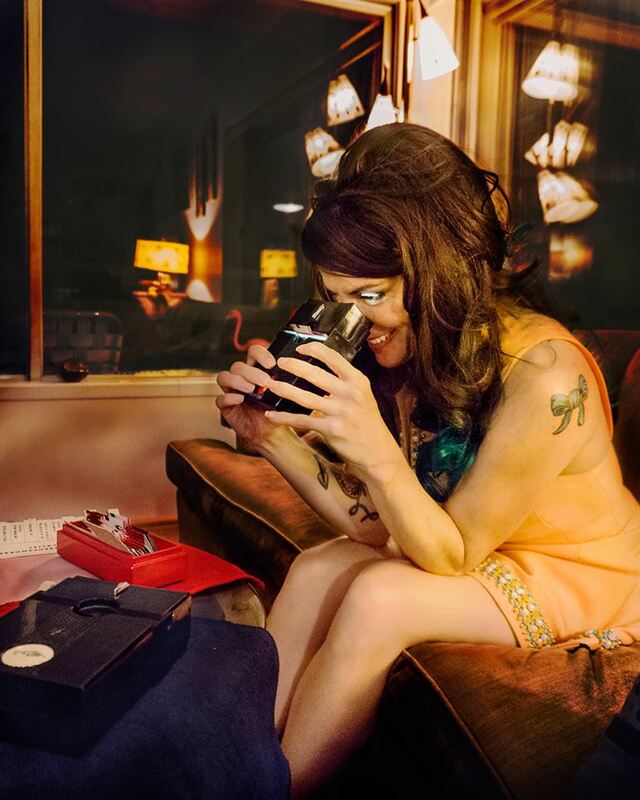 Bring this one-of-a-kind salon to your own home or institution. Or come to a public show! 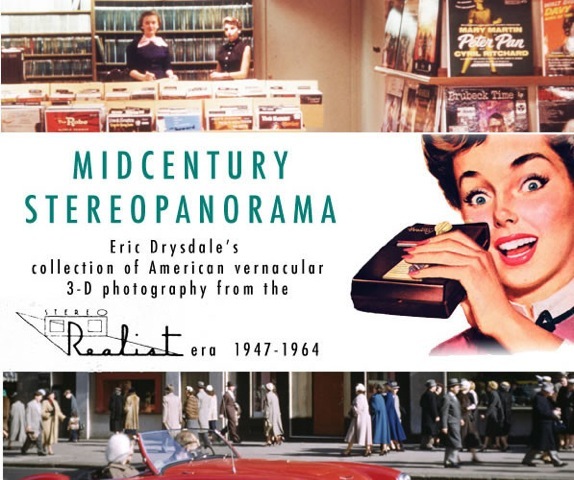 Through March, 2019, selections from Eric Drysdale’s collection of 1950s stereo photography will be on display at LACMA– Los Angeles County Museum of Art– as part of their major survey exhibit, “3D: Double Vision.” Eric also contributed an essay to the exhibition catalog, available now. 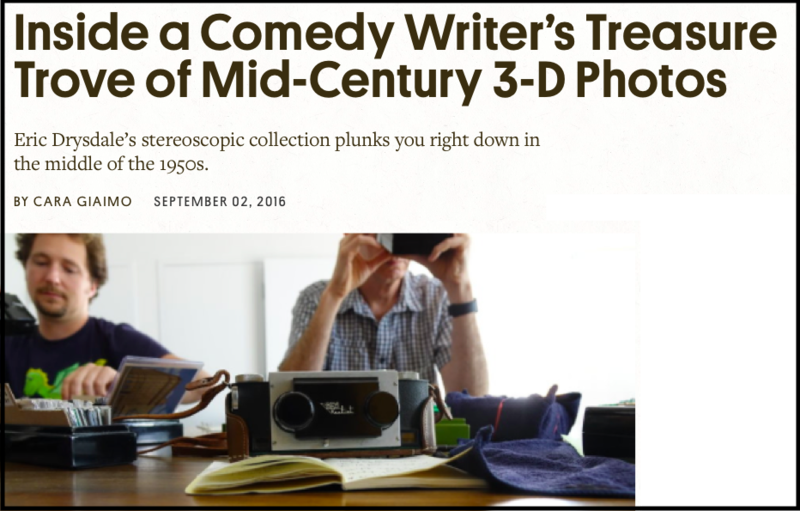 Read about Midcentury Stereopanorama in Atlas Obscura!